Safely join electrical circuits together during temporary film production rigs or long-term stage setups with these electrical connectors for stage and studio. 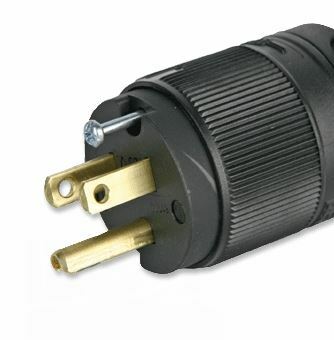 All of these high-quality, low-priced connectors may be easily added to your order to ensure that you always have the appropriate powering essentials no matter where you?re shooting. We have the highest grade theatrical electrical connectors in the game for flawless lighting configurations. BarnDoor Lighting carries cam connectors, stage pin connectors, Edison connectors, XLR connectors, DMX connectors, BNC connectors and Powercon connectors. Whether you need a simple inline electrical connector or need a durable cam splitter, BarnDoor Lighting has a solution for you. As always, you may reach out to us with your questions or concerns if you aren�t sure which connectors are best for your requirements. Contact us at 1-888-276-3667 or by e-mail at info@barndoorlighting.com.